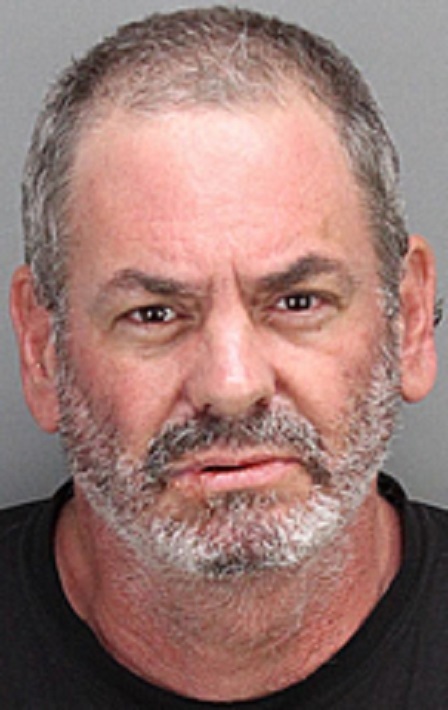 Police arrested a 53-year-old Palm Springs man for making “terrorist threats” to a bus driver while aboard a Sun Line bus in the 44000 block of Monterey Avenue in Palm Desert, it was reported Wednesday. Joel Brownstein was allegedly having a verbal altercation with a bus driver when he made a criminal threat that violated California Penal Code 422 PC, according to a Riverside County Sheriff’s report. The bus driver phoned Sun Line dispatch and advised them of Brownstein’s threats, according to Sheriff’s Sgt. Aaron Eller. North and southbound traffic on Monterey Avenue was stopped for approximately 20 minutes until Palm Desert Police could take Brownstein into custody, according to Eller. No one was injured during the incident and Brownstein was booked at the County Jail in Indio, Eller said.